The Tesla Falcons kit Pod One is a brother of the Tesla Falcons starter kit with Resin Tank. It is very similar by design and capabilities. 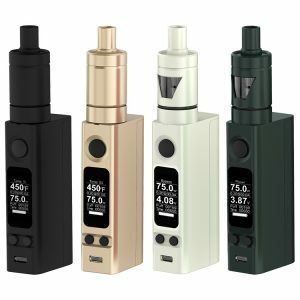 The difference is that this kit comes with nicotine salt pods. Pods in Tesla Falcons kit Pod One adopt a 1.2ohm coil compatible with 10-50mg nicotine salt based e juices. 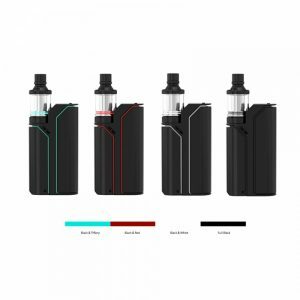 The pods have 2ml e-juice capacity and boast easy to operate pluggable design. 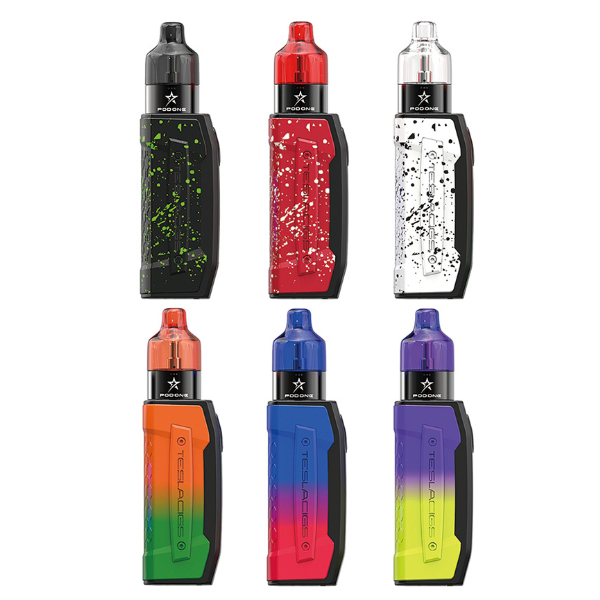 Running on a 2000mAh battery, the Falcons Kit Pod One offers a durable vaping experience. Being designed in an ergonomic way to ensure you a high level of comfort, this kit is very expressive in terms of appearance. It has a gradient finish available in different color variations. So if you are searching for a brightly designed kit, the Falcons Kit Pod One worth thinking about. 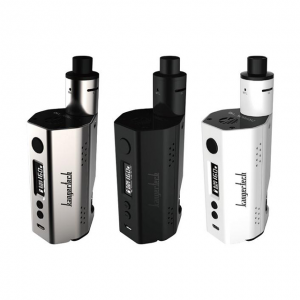 What is more, this device features several protective functions to make your vaping safe. 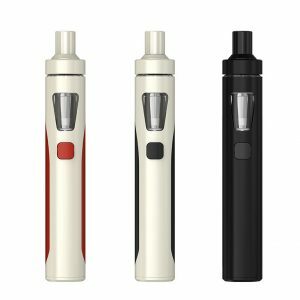 All in all, this innovative pod cartridge kit is a good way to have a pleasurable vaping experience with optimal and pure vapor.